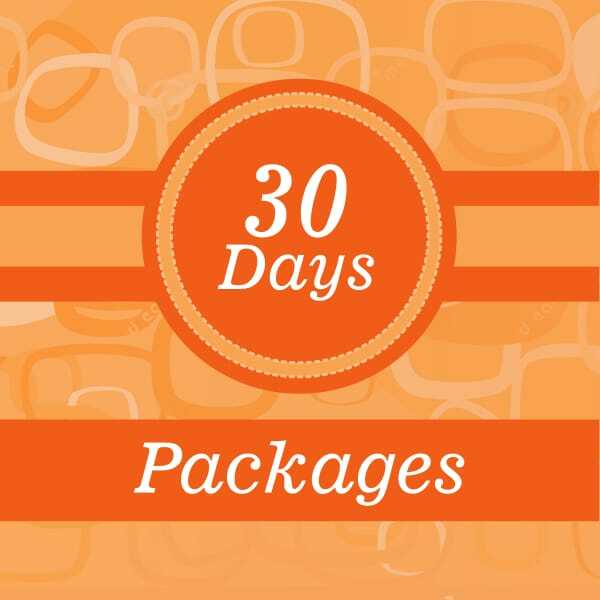 This package is suitable for a beginner who wants a weight loss of 3 to 4 kilos in a month. Diets are prepared after proper consultation with the clients about their lifestyle, eating habits and all other relevant weight affecting factors. We observe the immediate response to the body after a proper follow up of initial 3 to 4 days diets then prepare further diets until you achieve the weight loss target. Contact Diet Clinic for a healthy start.